The Department of Social Welfare and Development is giving free medicine to indigent patients using existing funds, the department's secretary said Thursday. "Pwede na hong maumpisahan basta ho may reseta kayo at magpunta kayo sa DSWD field office, tutulungan ho kayo na makuha ang gamot na ito. Hindi ho pera ang maibibigay namin sa inyo sa kagiyat but referral o kaya guarantee letters," DSWD Secretary Judy Taguiwalo said. The hospitals that have signed the agreement with the DSWD are the University of the Philippines, Philippine General Hospital, Jose B. Lingad General Hospital in Pampanga, Western Visayas Medical Center in Iloilo City, Vicente Sotto Memorial Medical Center in Cebu, Southern Philippines Medical Center in Davao, and Davao Regional Hospital in Tagum. “Immediately ho kapag P5,000 ang worth ng reseta or below kaya ho namin ma-process iyan kaagad," Taguiwalo said. "Maximum allowable assistance that a social worker or the authorized personnel may recommend is only up to 25,000 pesos. 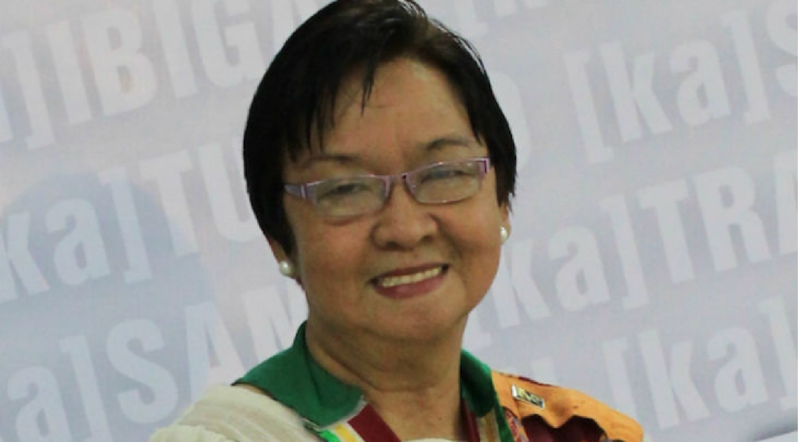 However, in extremely justifiable cases, the amount of assistance beyond P25,000 but not to exceed P75,000 may be granted subject to the approval of the assistant secretary for protective programs for DSWD Central Office or the regional director for DSWD field office," Taguiwalo added. "Ready naman daw ang pera. They waited for the proposal at kahapon lang namin talaga na-pinal sa isang meeting," Taguiwalo said. The government is still working on proposals to include medicine for dialysis and chemotherapy, she said.